New Beginnings "whats happening, where are we?" i asked alfie as we got haulled into a large van. "i dont know. just stay calm and act like we're asleep when they come to get us!" explained alfie. This fanfic is about a timid, shy young women who finds love in university. They have good and bad times, but dont all couples have those love or hate relationship? Or is the spark between then gone? 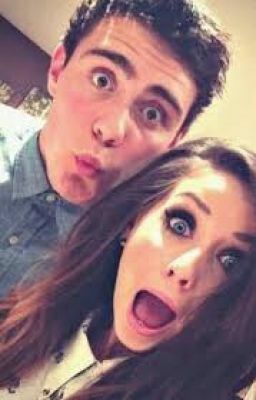 Find out in this new fanfic what happens between Zoe and Alfie. It's love hate relationship!